I’ve been shooting with my new IR camera a lot lately and I must say that I love it. The pictures I get out of it are like nothing I’ve ever taken before. I’m going to start sharing some pics that I’ve taken over the last few weeks starting today. 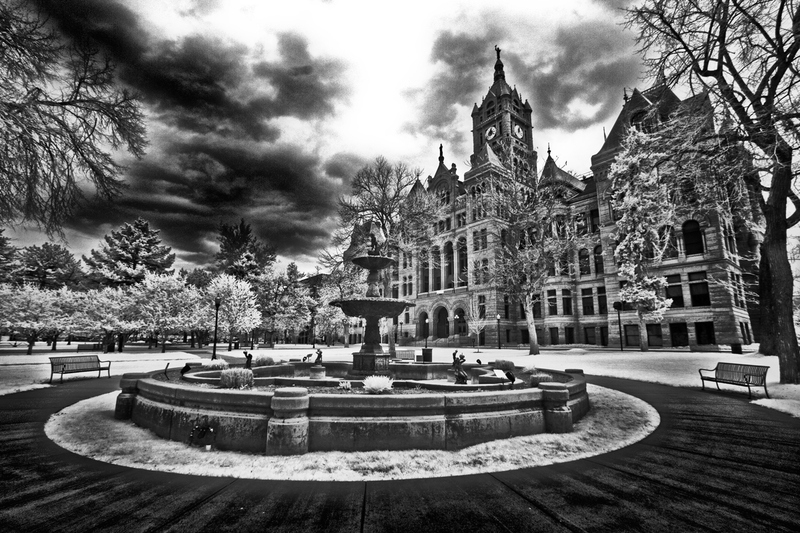 First up is city hall in Salt Lake. ~ by twentyfivetolife on June 3, 2011.